How will Wolves get on against Stoke City on Sunday? How do you think Wolves will do against Stoke City on Sunday? 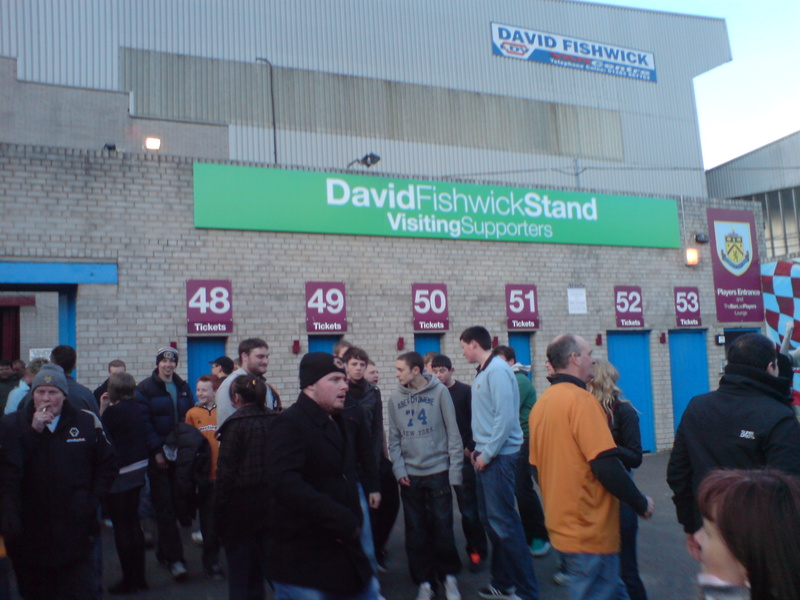 Wolves now face trips to Aston Villa and West Ham. 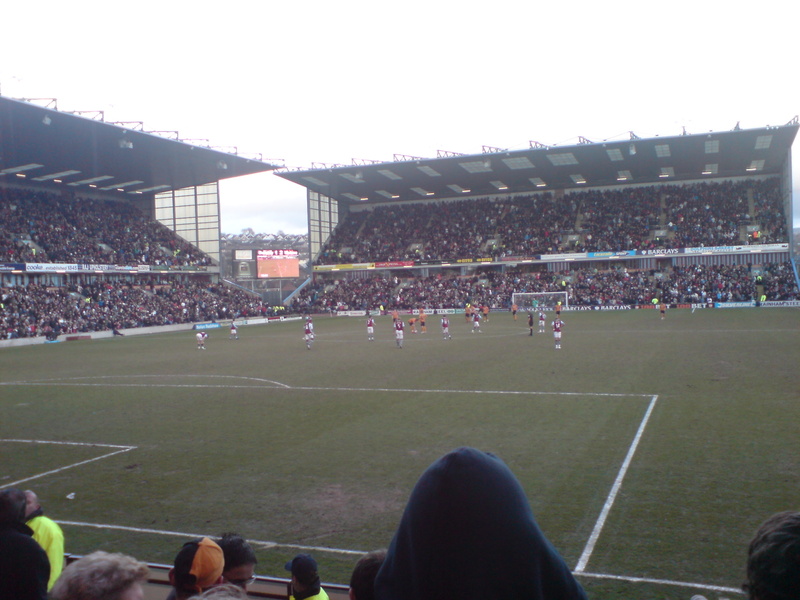 Wolves opened up a three point gap between themselves and the relegation zone after beating Burnley 2-1 at Turf Moor. It was the game Wolves had to win and they did just that thanks to goals from Matt Jarvis and an own goal from Clarke Carlisle. Wolves named an unchanged team for the fifth successive game and Burnley’s top scorer Steven Fletcher failed to recover in time. Wolves’ opener came on 26 minutes. A poor backpass from Tyrone Mears was intercepted by winger Matt Jarvis who rounded Brian Jensen before slotting into an empty net. Time seemed to stop after Jarvis went round Jensen, Wolves fans couldn’t tell if he had run the ball out of play or whether the ref had blown his whistle because the other players stopped. Thankfully Jarvis converted! Shortly after half time Wolves doubled their lead in front of their sell-out away following. Good work and a cross from Matt Jarvis ended up at Adlene Guedioura’s feet. His shot took a deflection off the outstretched leg of Clarke Carlisle and the ball nestled in the bottom corner. By now Danny Fox had been stretchered off and a crazy managerial decision from Brian Laws had the home fans fuming. At 0-2 he decided to take off key players Andre Bikey and Chris Eagles much to the displeasure of the Burnley fans. Wolves held on despite a late onslaught and a goal from Steven Thompson to record a priceless victory in the fight for survival. Man of the match: Kevin Doyle – Doyler was top notch today. Ran the channels well and brought others into play. He was helped once Sylvan Ebanks-Blake came on. Bostin’! Flop of the match: Brian Jensen – After getting booked early on for spearing Kevin Doyle the Dane never recovered and was flat footed for Wolves’ second goal. My verdict: This result could be pivotal in the race to beat the drop and after Hull surrendered all three points to Arsenal after conceding in the 93rd minute it has been a great day for Wolves fans. We rode our luck at times today, but the win was probably just about deserved despite what the stats may show. 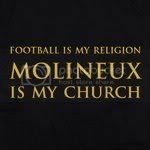 As for Burnley, they can do one as far as I’m concerned. There’s no place for a team in the Premier League who have wooden seats! Next up for Wolves in the claret and blue trilogy is a tricky Midlands derby away to Aston Villa next Saturday (12.45pm). See Mick McCarthy’s BBC interview here. See Mick McCarthy’s Sky Sports interview here. For a comprehensive match gallery click here.